Here in England we have been having some wonderful weather recently which has got me wanting to spend more and more time outside. Last year I totally overhauled my garden because I wanted a nice space to spend time outside. 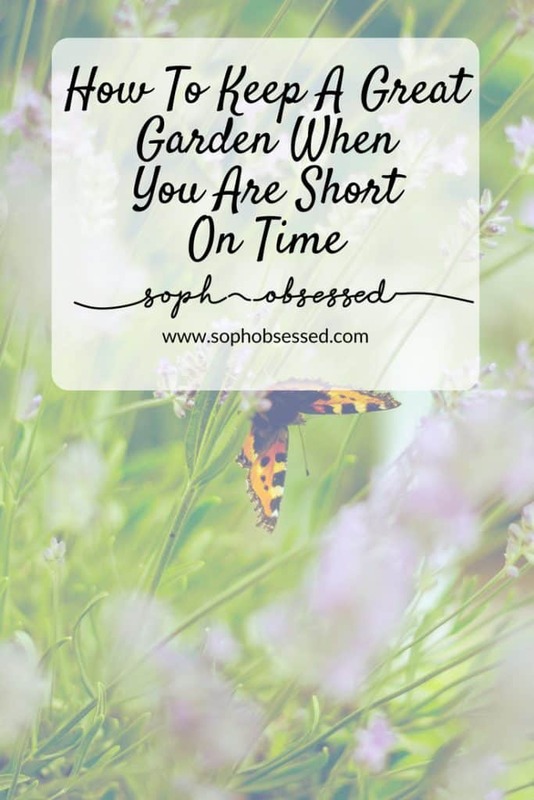 It’s been winter so the garden needs a bit of TLC to get ship shape ready for the summer months which got me thinking about my top tips for keeping a great garden when you are short on time. 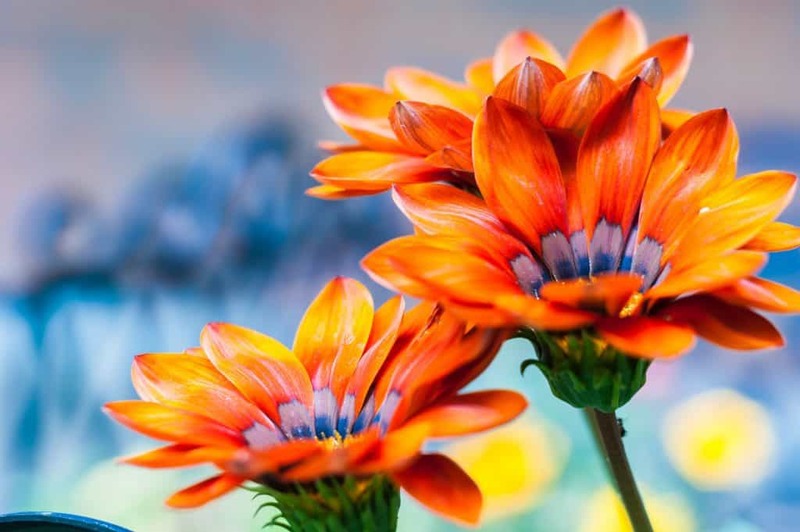 There is nothing quite like beautiful colour around your garden from flowers and shrubs. If you don’t have a huge amount of time or experience though maintaining them can be difficult. Instead plant hardy plants that will last all year round and require low maintenance in permanent borders and edging. If you want some seasonal plant life then add these in pots which can be moved around and cared for with much more ease. 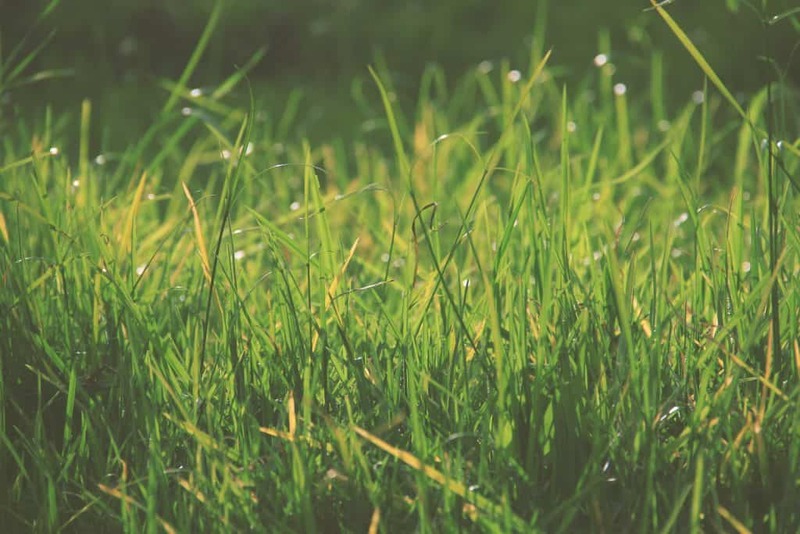 Having a healthy lawn can really make a garden look the part but it does require a huge amount of upkeep and maintenance. If you don’t cut, feed and water it regularly it simply won’t look the part. If you don’t have a huge amount of time for maintenance you may wish to opt for a decked or paved garden instead. These types of gardens are much easier to maintain but they often don’t have the same appearance as grass. If you want the look of a healthy lawn but the lower maintenance then you might want to consider astro turf. Astro turf is animal and child friendly and does not require watering or cutting making it a perfect for keeping a great garden when you are short on time. Your garden can appear weed free one day and over run the next. They seem to pop up quickly without warning and it’s best to deal with them sooner rather than later. Taking a few minutes each day to pull out any rouge weeds will help keep your garden looking nice and prevent the weeds becoming out of control. Some people want the classic aesthetics of a garden even though they don’t have time to maintain it themselves and the best way to achieve this is by hiring a professional to do it for you. Hiring a gardener means you can hand over the responsibility of the garden but still reap the rewards. A good gardener will also be able to advise you on the best plants to use for the time of year and the soil type you have in your garden. 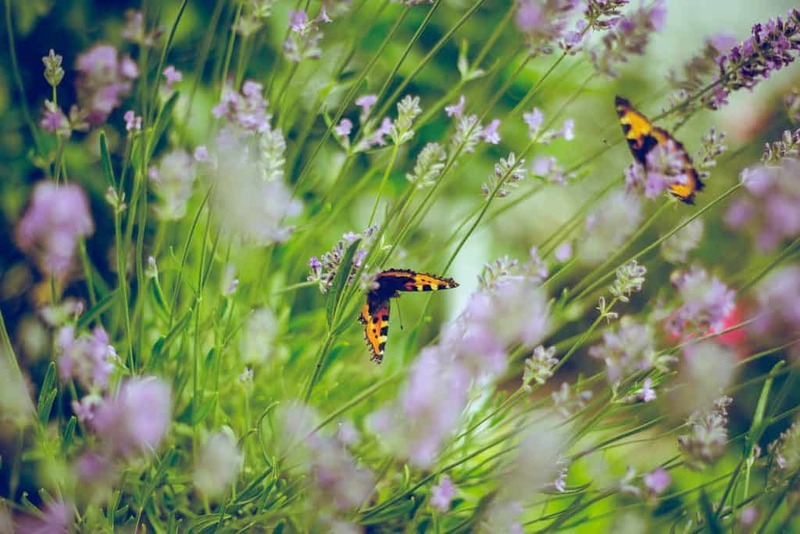 Do you have any tips for keeping a great garden when you are short on time?